With more than 38 years in the industry, trust the quality and flair Warren Naylor Design is known for. After working in interior design, furniture manufacturing and retail stores, Warren Naylor started designing collections for his own commercial and domestic projects. 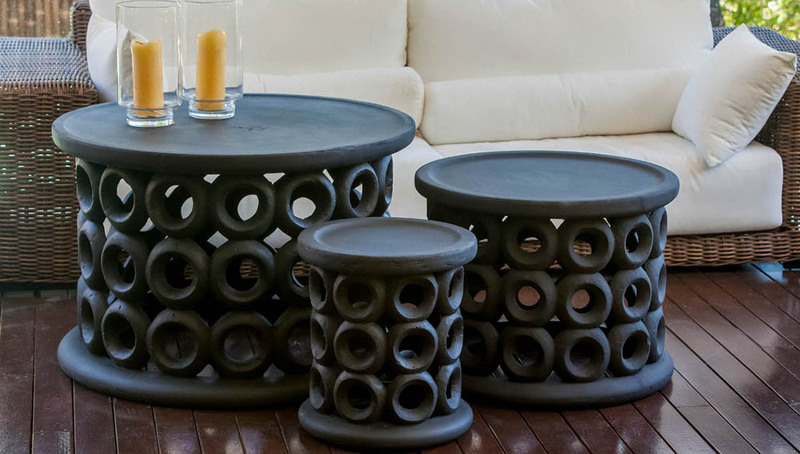 As a designer, Warren wanted to produce a product that was classic in design and durable. All of W N Design’s products are made from lightweight GRC – glass fibres with reconstituted stone and cement – making them strong, durable and weather-proof so ideal for indoor or outdoor use. 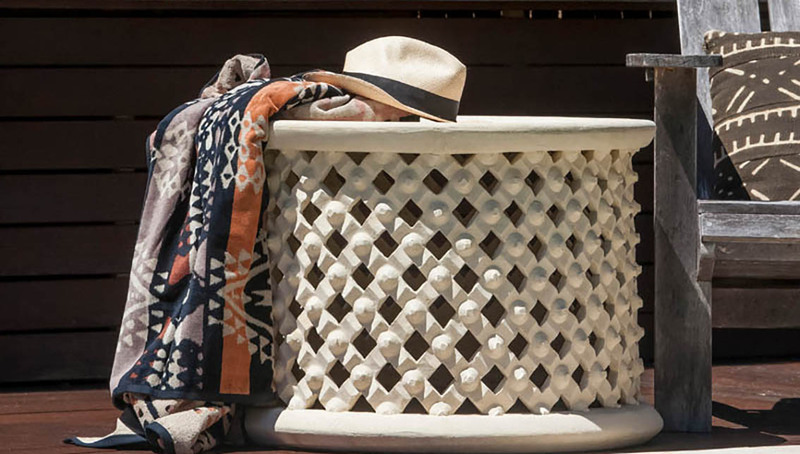 Warren is aware of the need for timeless pieces that are able to be used indoors and outdoors, as well as wanting to create time-honoured, beautiful and durable pieces. 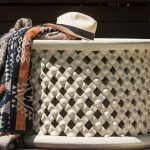 W N Design has five key collections: Chinois, Contempo, Jardin, Masai and Renaissance, which are influenced by different regions and cultures. 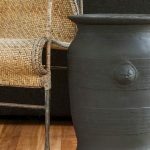 The Chinois collection features solid Burmese and Chinese stools in a range of colours and sizes and the Jardin collection features rustic pottery in earthy, worn colours. 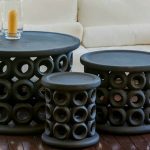 This is juxtaposed with the Renaissance collection with its intricately carved European-style urns on pedestals and Masai collection featuring tables inspired by Africa. Each of the collections has a unique journey and Warren Naylor sources many of his materials from global travels. 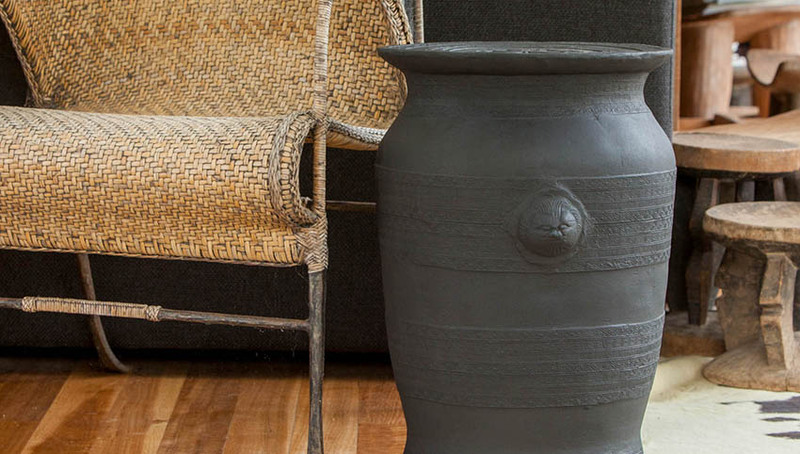 For example, the Chinois collection was originally designed using rain drums from Thailand and cast in bronze. Unfortunately, this made them a luxury only few could afford, so today they are assembled by W N Design’s moulding department in the Philippines where the design was recreated beautifully into GRC. Contact W N Design to enhance your home, garden, deck, veranda or courtyard today.